I was contacted several weeks ago by a new publishing company called Rambunctious Ramblings (don’t you love that name?!) and given the opportunity to review their first enterprise; a steampunk novel by new author, E. C. Jarvis. The book just came out at the beginning of the month, and I would definitely recommend it to fans of the genre, as long as they can cope with torture and violence. These criticisms aside, I thought this was a strong debut novel. I am very interested to see where to story goes in the next installment and I am looking forward to continuing to follow this story and these characters into the planned sequel, The Pirate. 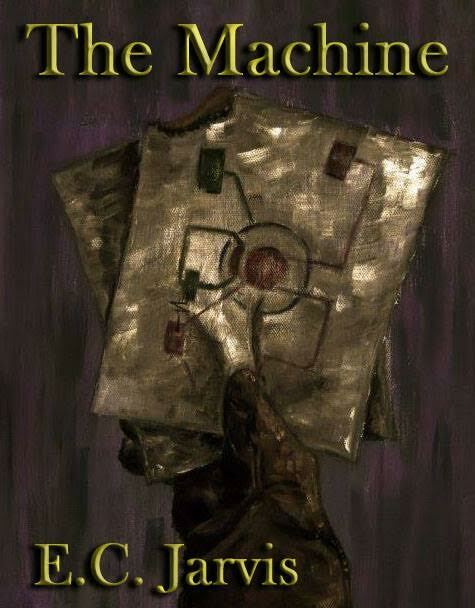 You can find The Machine on Amazon now. Phoebe Darqueling is a Steampunk-inspired blogger and artist who currently resides in California, but knows her heart will always belong to Minnesota.